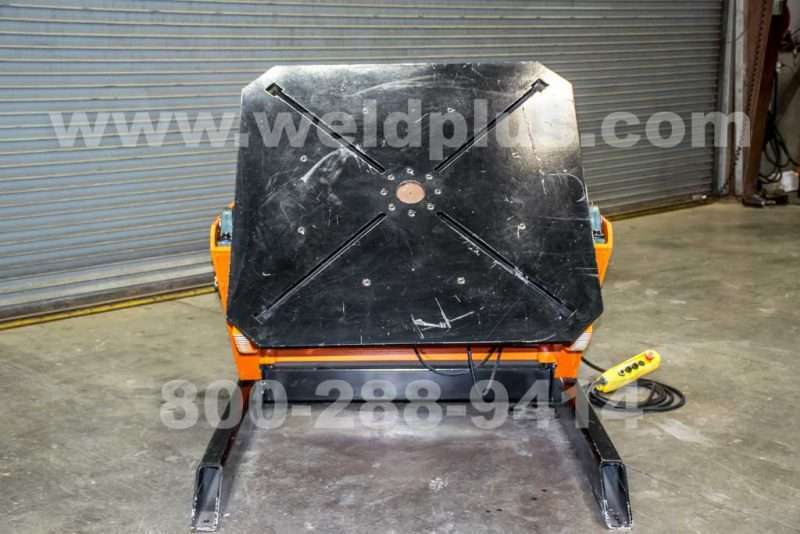 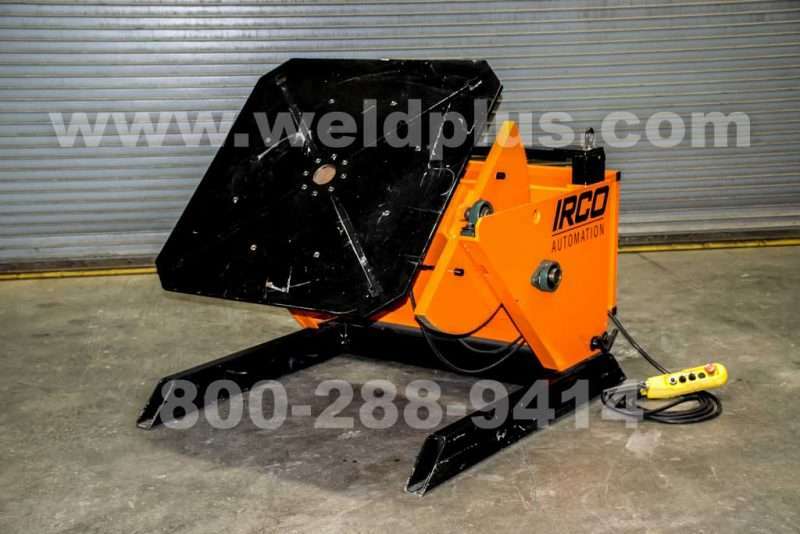 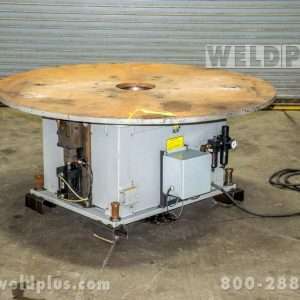 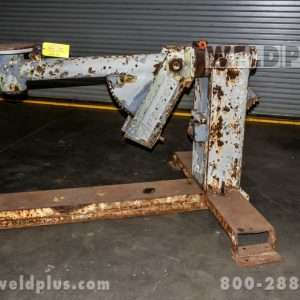 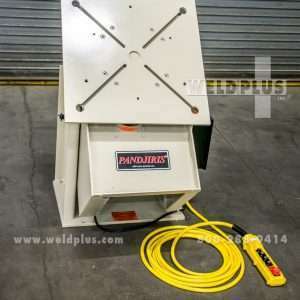 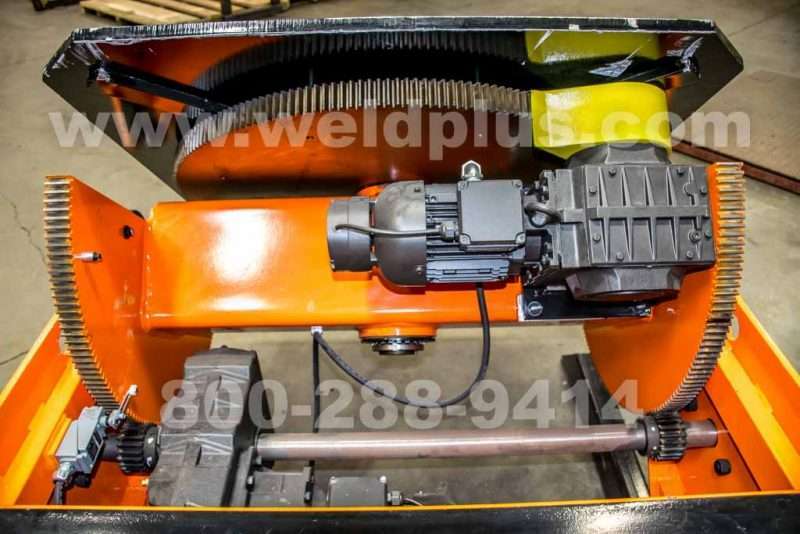 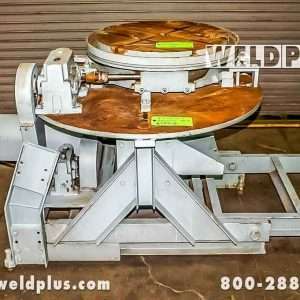 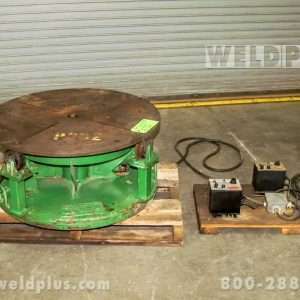 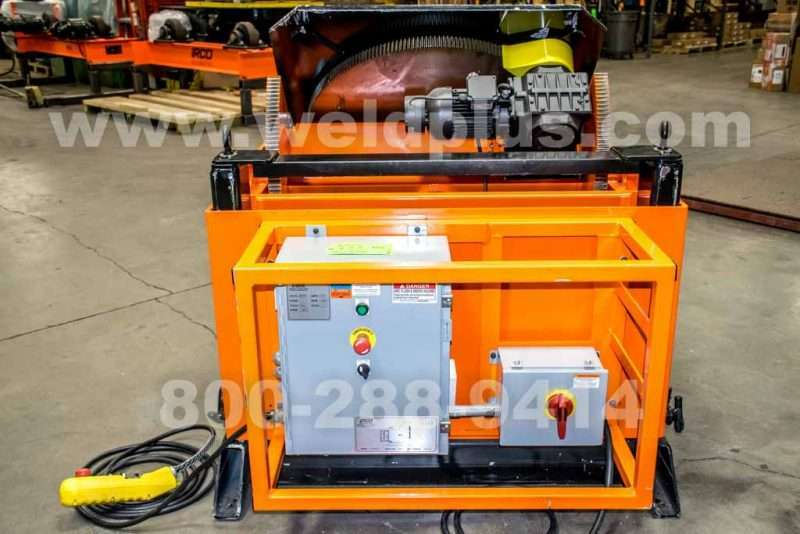 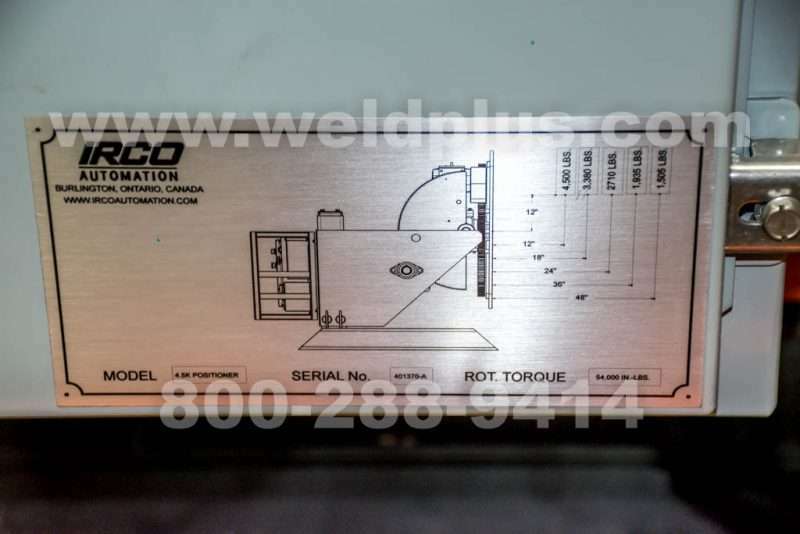 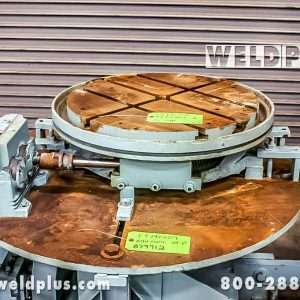 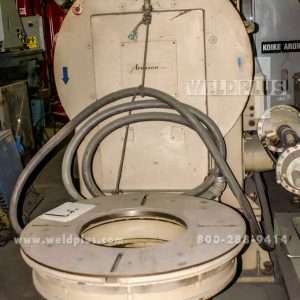 Irco Automation 4500 lb Positioner | Weld Plus Inc. 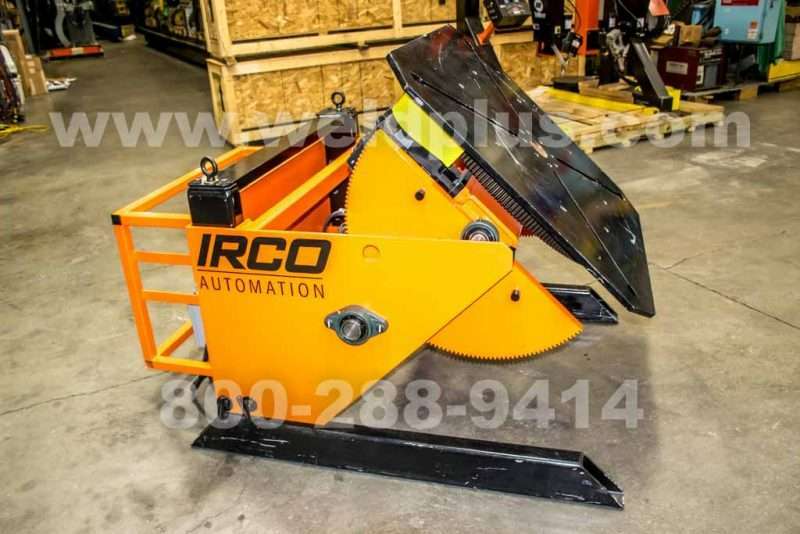 The Irco Automation 4500 lb Positioner is designed to tilt and rotate in welding and fabrication applications. 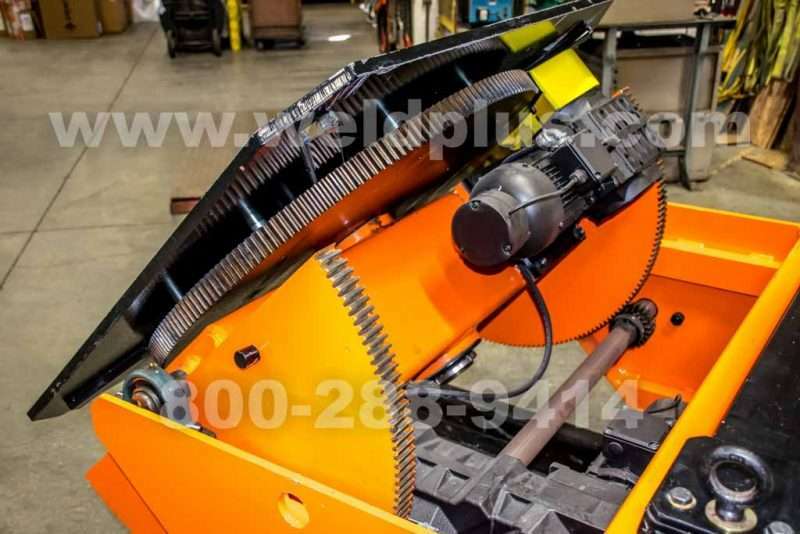 The simplicity of operation of the IRCO tilt rotate positioners deliver increased accessibility, improved weld quality and operator safety. 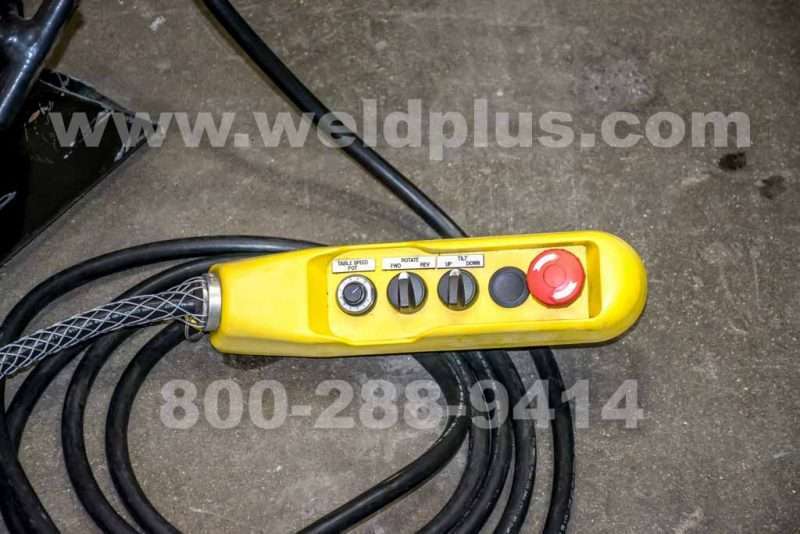 A hand pendant is included to control the rotation speed, rotation direction and tilt function. 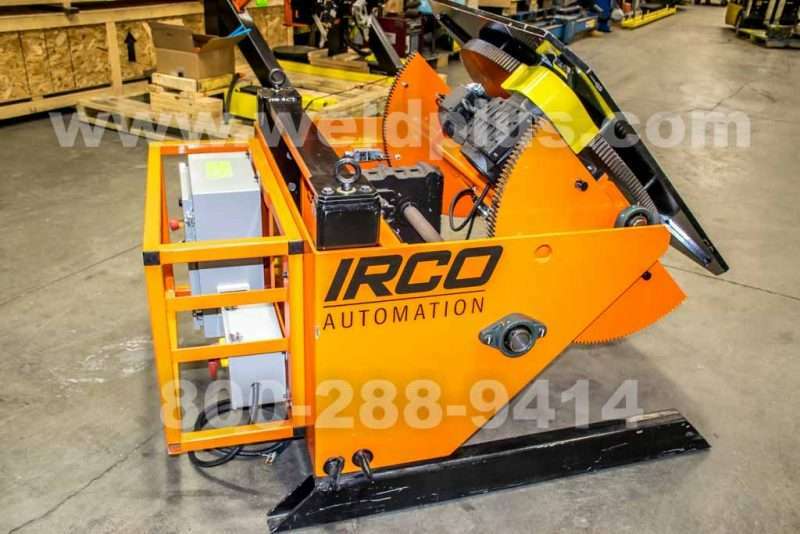 The Irco PTR-4.5 is designed with a dual segment gear which stabilizes the load and helps prevent chassis warpage. 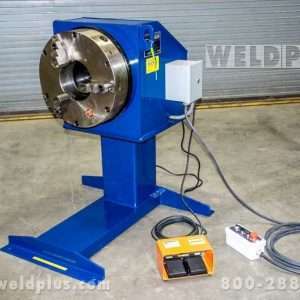 This Irco Positioner can be paired with a pipe support stand and welding chuck, making it perfect for any pipe welding application.